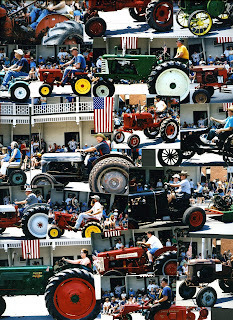 A couple of weeks back I wrote about the 126 year old Memorial Day Parade we have near us in Sullivan County, and tonight I'm hawking the Tractor Parade that happens this Sunday the 13th at noon. There's also a pancake breakfast before it (I think it goes from 8am-12pm) at the firehouse. No, I haven't become a real estate agent. 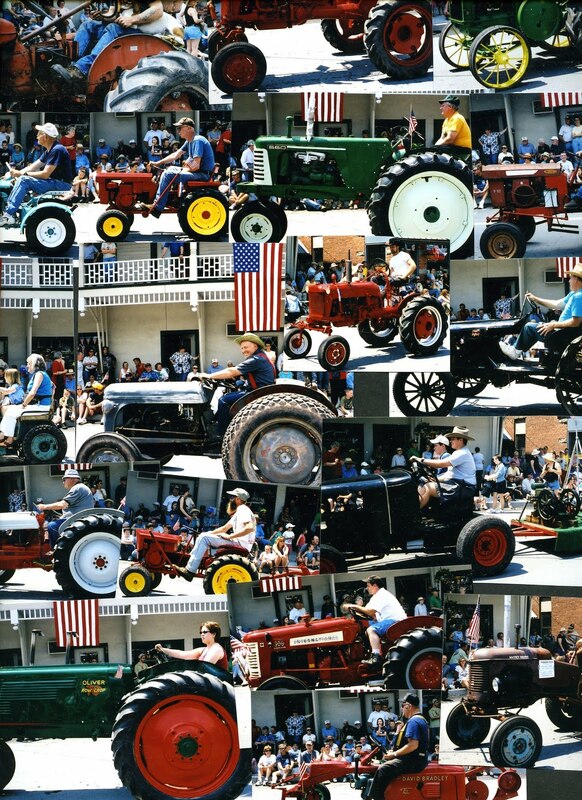 It's just that some of you might have someone in your house that would like to see over 200 tractors, vintage and new, small and big. If you come, bring a hat and sunscreen--there isn't tons of shade on Main Street. You can pick up some snacks at the Callicoon Farmers Market which goes from 11am-2pm, or a sandwich at Landers (the gas station next to the market, and it has decent sandwiches), or a charcuterie plate at the Callicoon Wine Merchant, or something organic at Cafe Devine. Even the pizza place on Main Street is decent, and there's a good health food store called The Good Earth. I'm listing a number of places because who knows what will be crowded, and I know how when you're visiting a new place, it's hard to navigate what to get where.